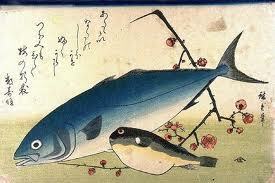 The owner began cooking at an early age. His family has owned and operated their own restaurants for many years. With his experience and family's support, Sen Dai Teriyaki first opened in Danville, Ca. twenty years ago. 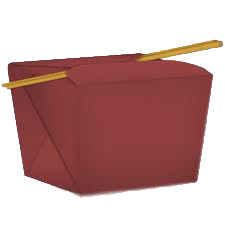 Sen Dai Sushi was Established in 2005 after the success of the Danville location, . 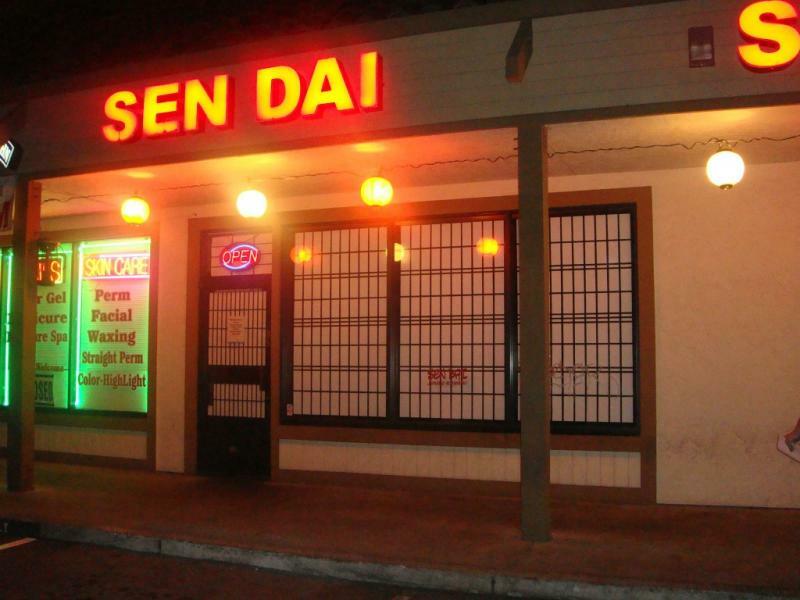 Currently, Sen Dai Sushi is one of Milpitas' most popular Japanese restaurants and has been for over 13 years. Our restaurant is located in the heart of Milpitas and is one of the top choices for visitors seeking the best sushi in town. Our goal is to bring the perfect combination of: fast comfort food, gracious service, a cozy setting, and excellent value. We encourage you to visit our restaurant and experience our cuisine. At Sen Dai Sushi, we offer authentic Japanese food, including Sushi, Tempura, Teriyaki, and varieties of Japanese home-style dishes. 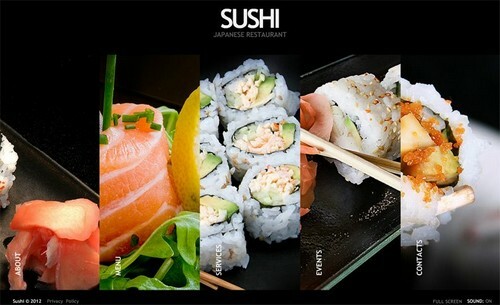 Copyright 2012 Sen Dai Sushi. All rights reserved.